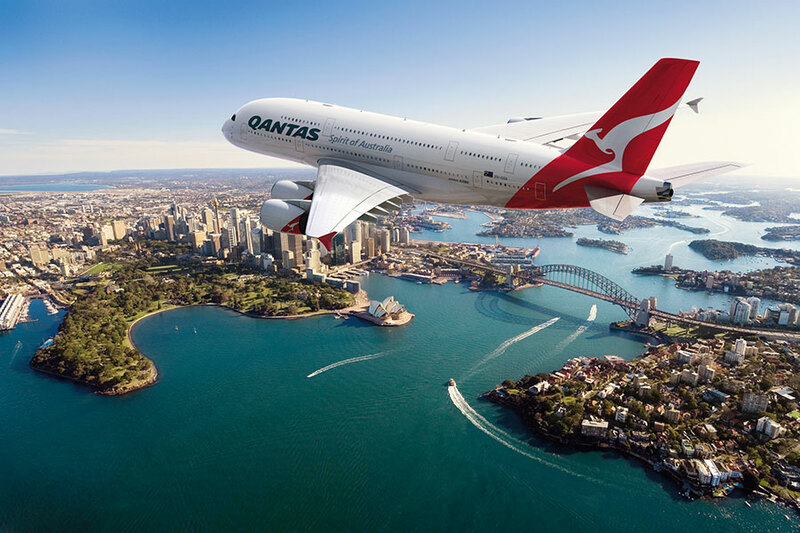 Qantas is Australia’s premier airline. 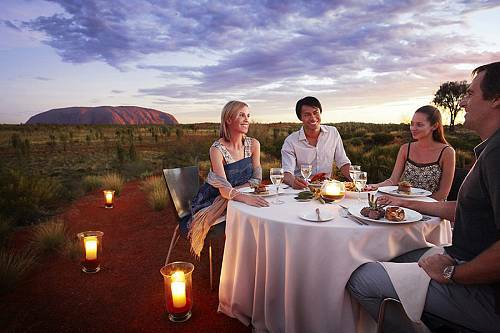 Qantas will get you to your destination in Australia or New Zealand in comfort, style, and with ease. 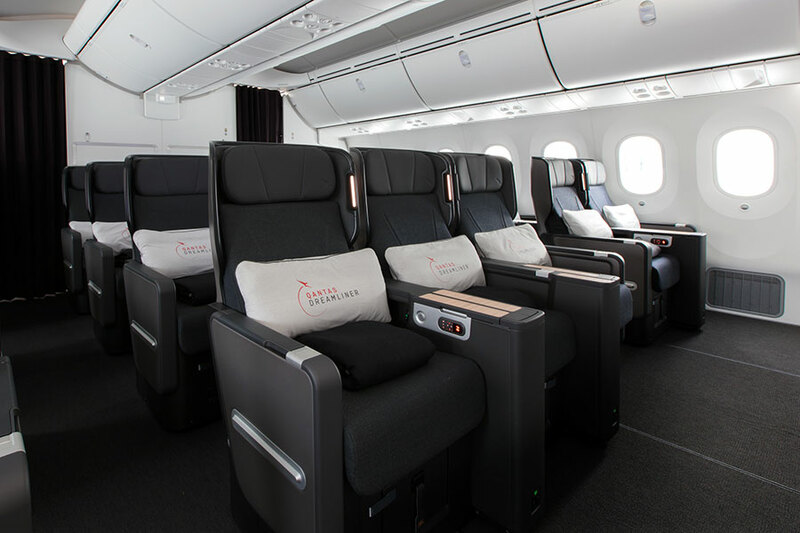 In Economy class, experience warm hospitality onboard while enjoying premium dining or refreshments, reclining seats, and the latest entertainment options in the sky. 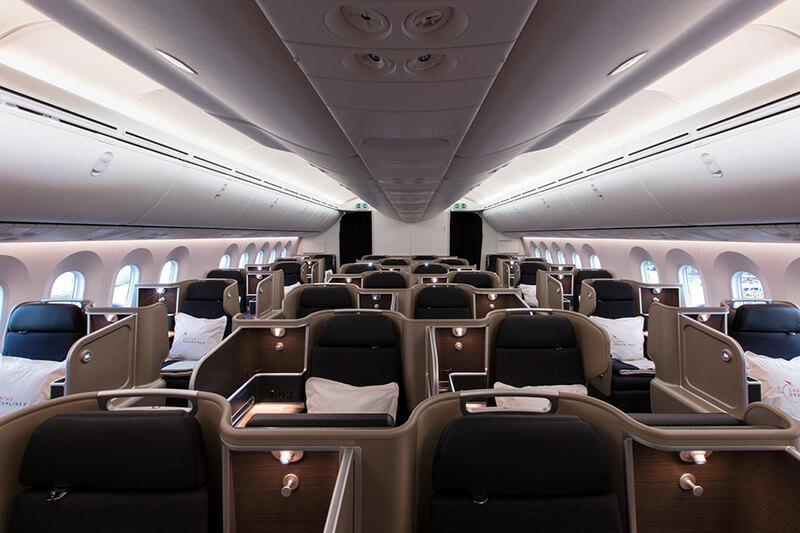 Looking to upgrade your flight experience? 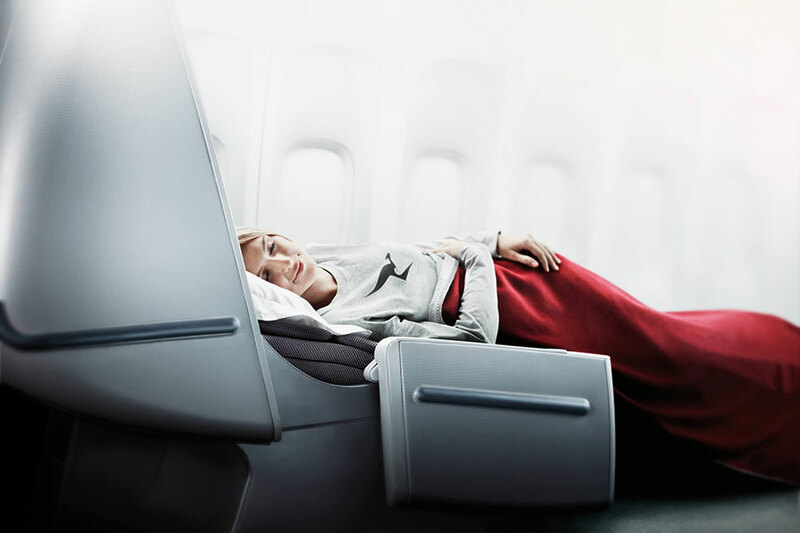 Stretch out and relax in the award-winning Premium Economy cabin, with luxurious levels of space and attentive service. 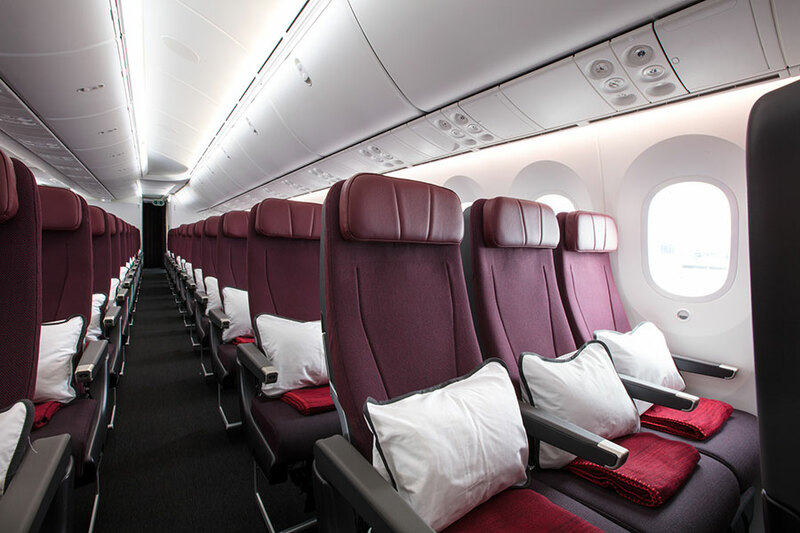 Or, fly with ease in the superior surrounds of Business Class. 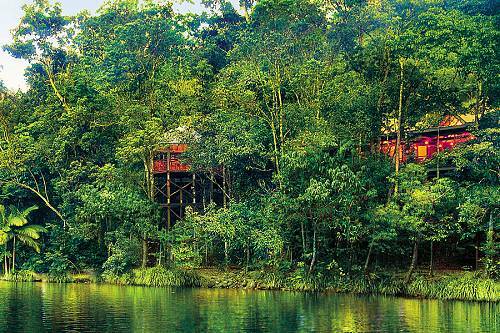 Comfort, space, and style have been thoughtfully crafted for you from the moment your trip begins. 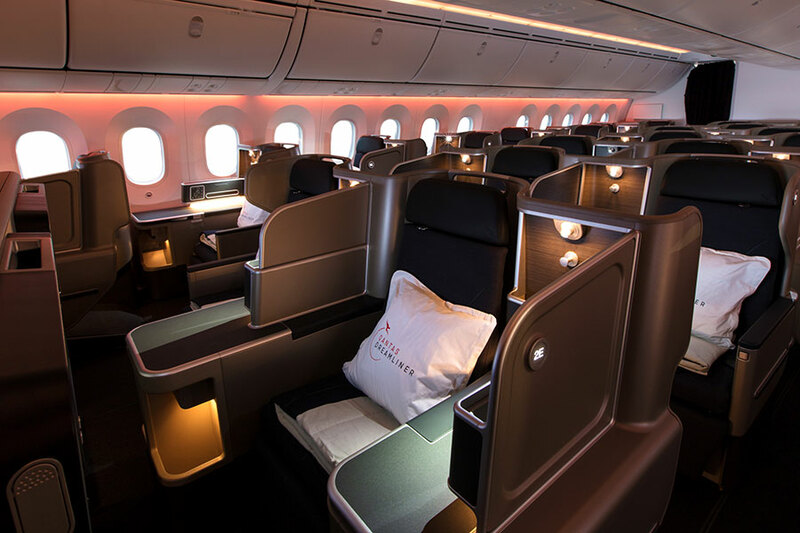 Award-winning Business lounges, quality dining options, sommelier selected wines, and premium entertainment make Qantas Business Class an exceptional start or end to your adventures down under.